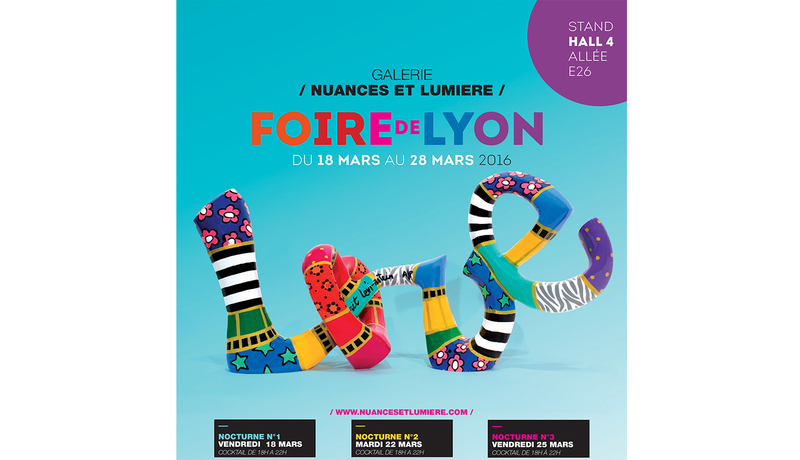 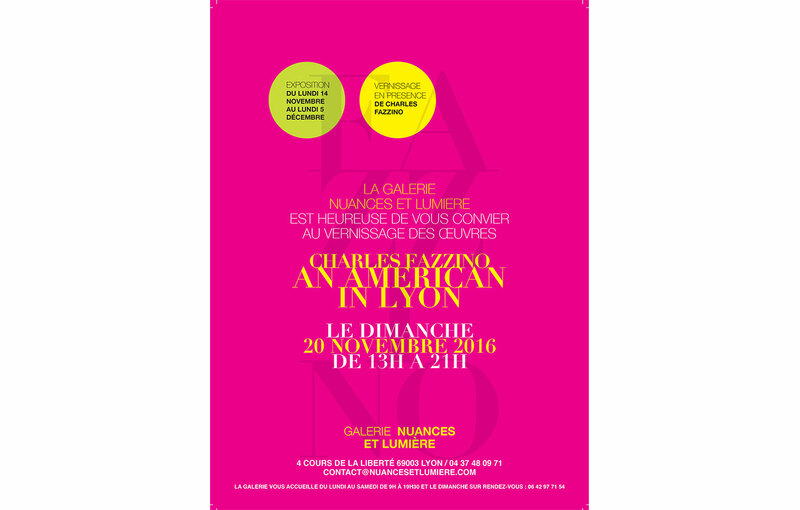 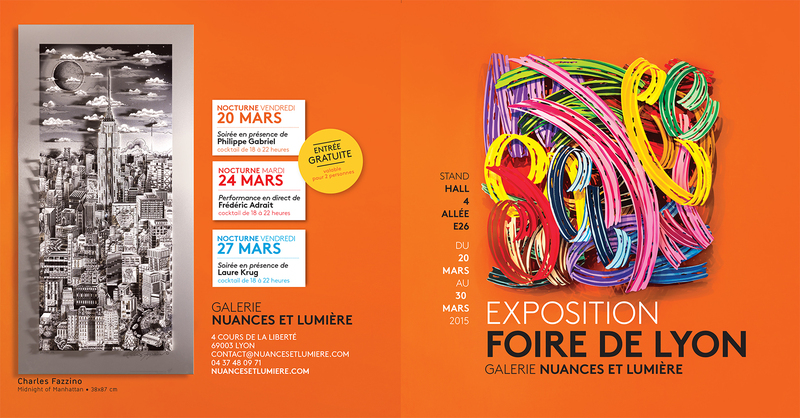 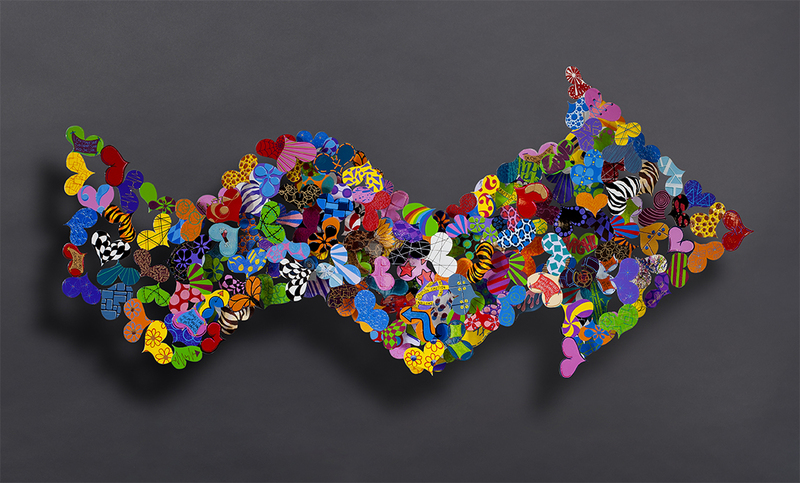 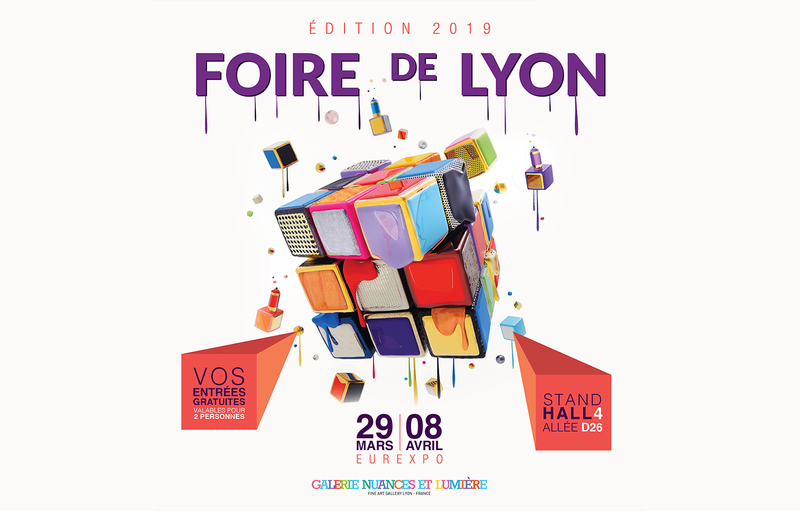 The gallery will be present at the Fair of Lyon from March 29 to April 8, 2019. 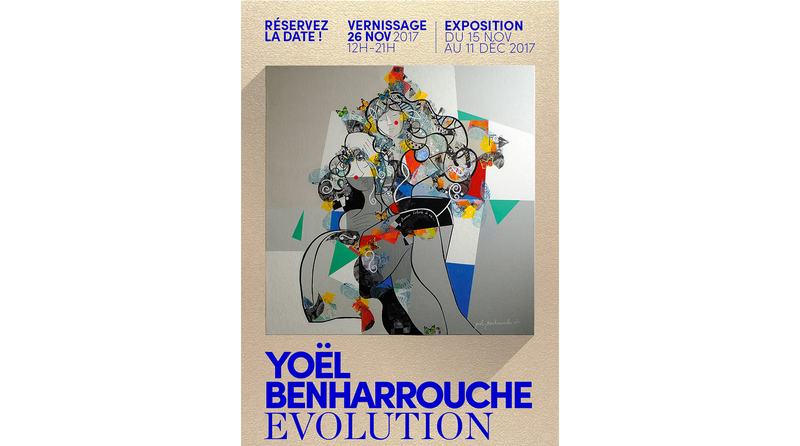 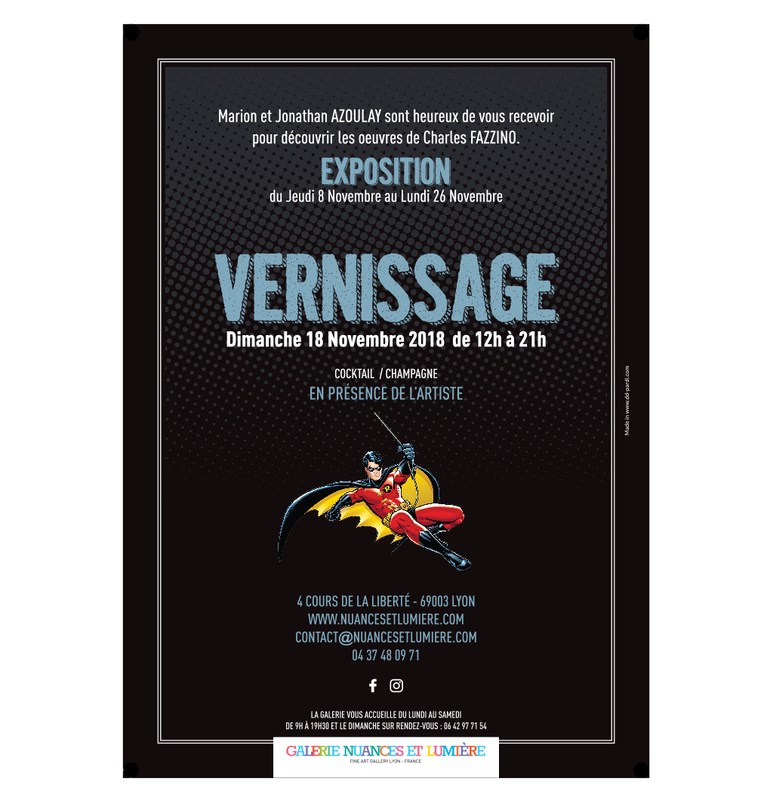 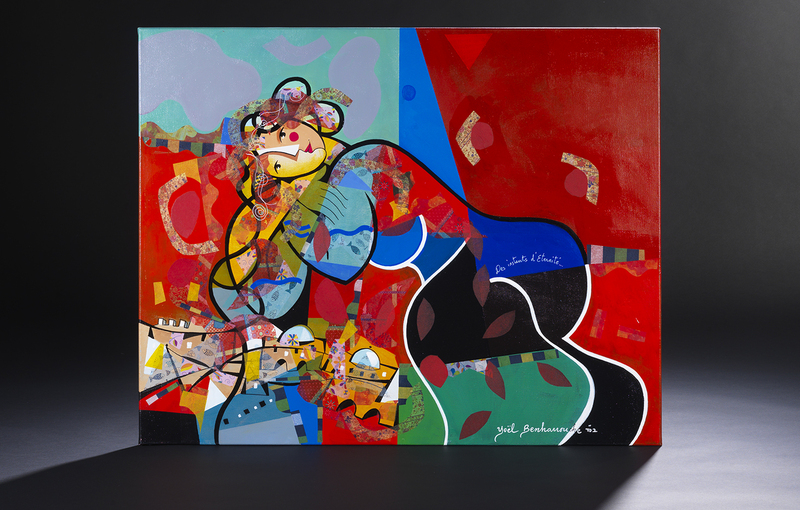 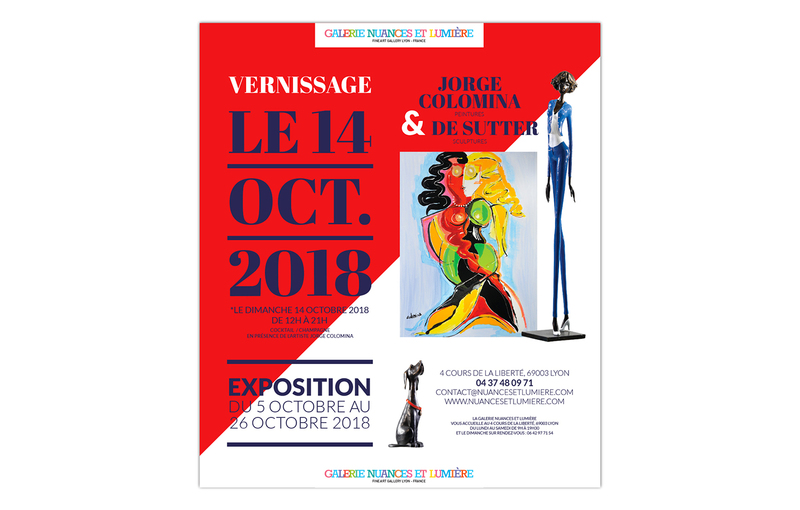 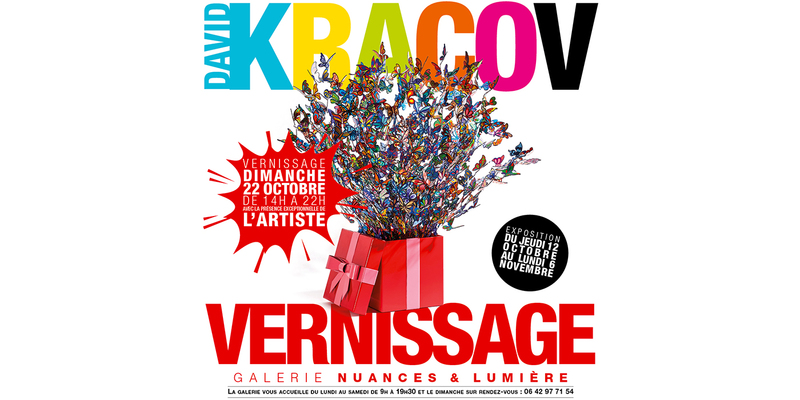 It will exhibit several artists such as Charles Fazzino, Boutet, David Kracov, Dorit Levinstein, Plum, Philippe Gabriel and many others! 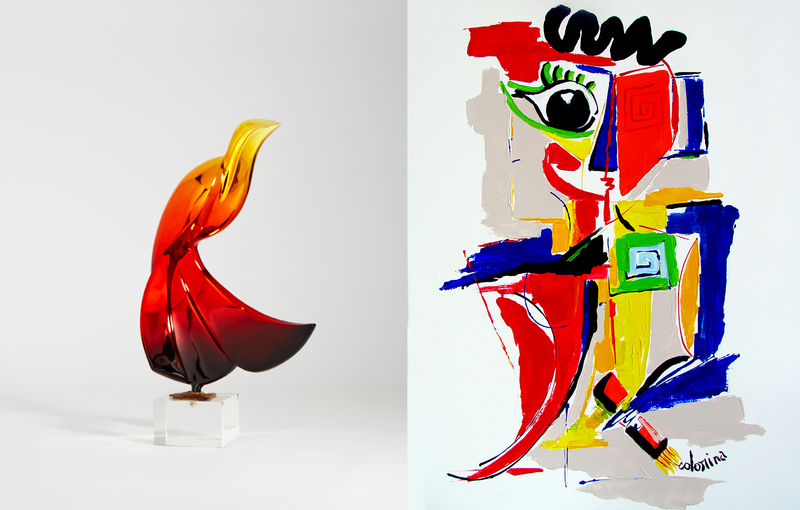 "TO BE ORIGINAL,YOU MUST CLOSE YOUR EYES AND OPEN YOUR MIND"
2 Artistes , 2 femmes, 2 univers. 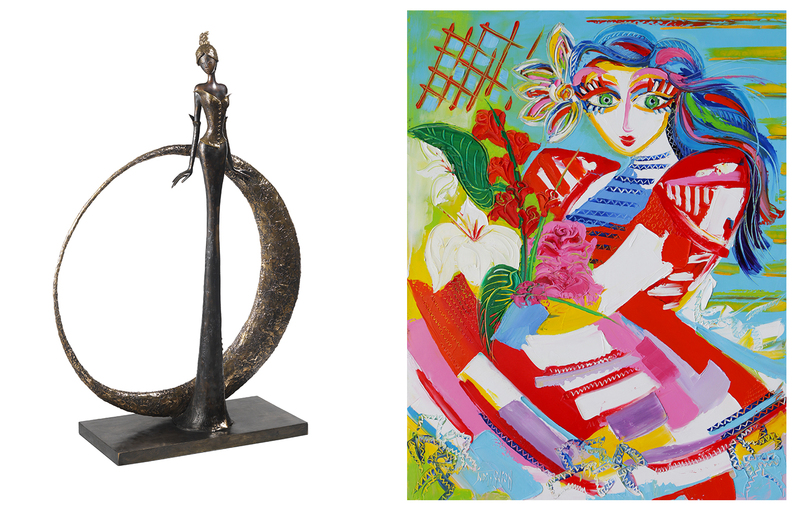 Lyvie DE SUTTER sculpte, Judith GUION peint.